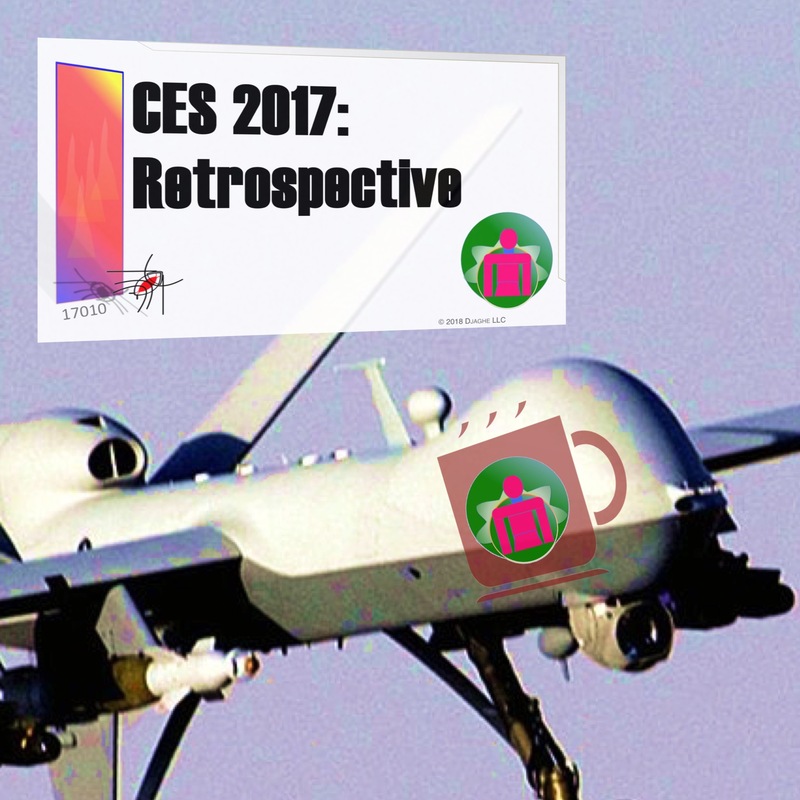 The story of the 2017 CES was drones. Drones to deliver packages. Drones to inspect oil pipelines. Drones to follow traffic. Drones to spy on you neighbor. One company offered drones to bring the last remnant of paper mail to beleaguered offices. Another upped the ante by suggesting that drones could bring food to those office workers who were either chained to their desks or intent on impressing their bosses with their dedication to work. The IT director of the podcast HWMS, Rohit, went one step further with his Autonomous Drone Latte Deliver System (ADLADS). 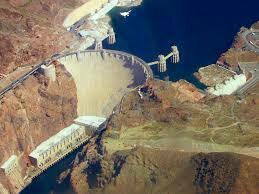 Prior to the 2017 CES he demonstrated the system by draining Lake Mead and filling it with the trillion shot late.